Soon I return to Borneo for my annual orangutan fundraising tours where we see and photograph and immense amount of wildllife. One of the places we’ll visit on my October trip is the Lamandau wildlife reserve which is such a positive conservation project. Through sales of our last book ‘The Orangutan’s World’ the Orangutan Foundation UK have now planted 60,000 new trees in this prime area of rainforest. If you’d like to buy a copy of this beautiful book then we can plant another 10 trees for each book sold !!! Please order it directly from the Orangutan Foundation’s website here. Huge thanks to The Guardian for doing such a lovely feature on my new book The Orangutan’s World – a link to their feature is here. 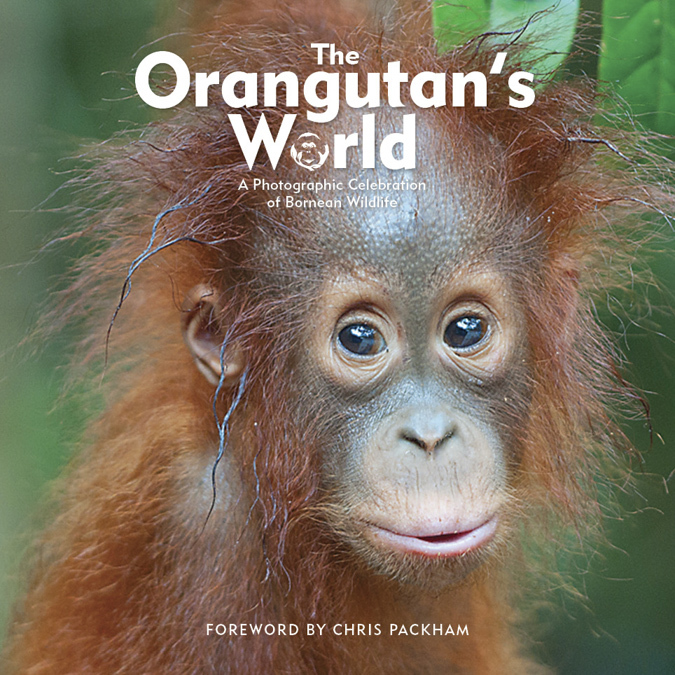 There’s also more information on The Orangutan’s World here including a few sample pages to flick through.